SuperSealVOC is compliant in all 48 states. SuperSealVOC can be used for Stamped Concrete, Stamped Cement, Decorative Cement, Bricks, Acid Stained Cement, Concrete Stains, and Exposed Aggregate. 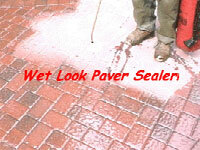 Enhances the natural color of your Brick Pavers and Cement with a "wet" look. 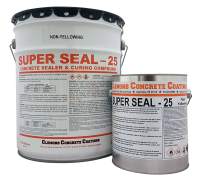 SuperSealVOC can be sprayed on with the Chapin 1949 Concrete Sprayer or applied with a 1/2" roller cover. You cannot use a plastic "inexpensive" sprayer. SuperSealVOC will help sand erosion reducing the amount of weeds. I have used your SuperSeal25 Semi-Gloss, can I use the SuperSealVOC Semi-Gloss over top? You can but there would be no reason to change. Got it. There are basically the same, the VOC has an exempt solvent that can be used on NJ. I see it says that "SuperSealVOC is compliant in all 48 states" and I'm wondering if you mean the 48 contiguous states? If not, which two states are being excluded? I am in California. Thank you! 48 contiguous states. We do not ship to Hawaii or Alaska. The VOC only comes in a semi-gloss shine. Are all versions of the SuperSeal breathable? 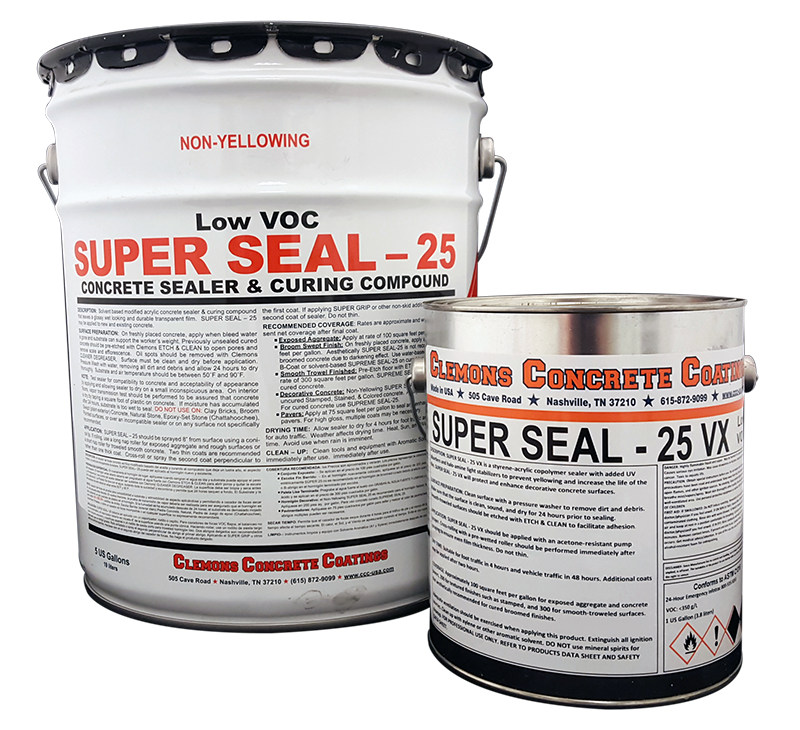 Is there a matte or satin version of the SuperSealVOC? Sorry but it does not come in single gallons. Can SuperSealVOC Semi-Gloss be purchased in 1 gallon size? I see a picture of it, but can't see a way to purchase it. Can I use Super Seal 25 or 30 in New Jersey? No, only the SuperSeal VOC. Can I use Super Seal 25 or 30 in California? I have been using brickform gem seal on my stamped concrete patio. 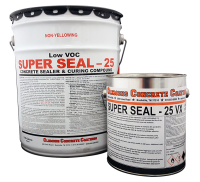 Can I use the VOC supersealer 25 Semigloss over the Gem Seal... Gem Seal is a lacquer based sealer.